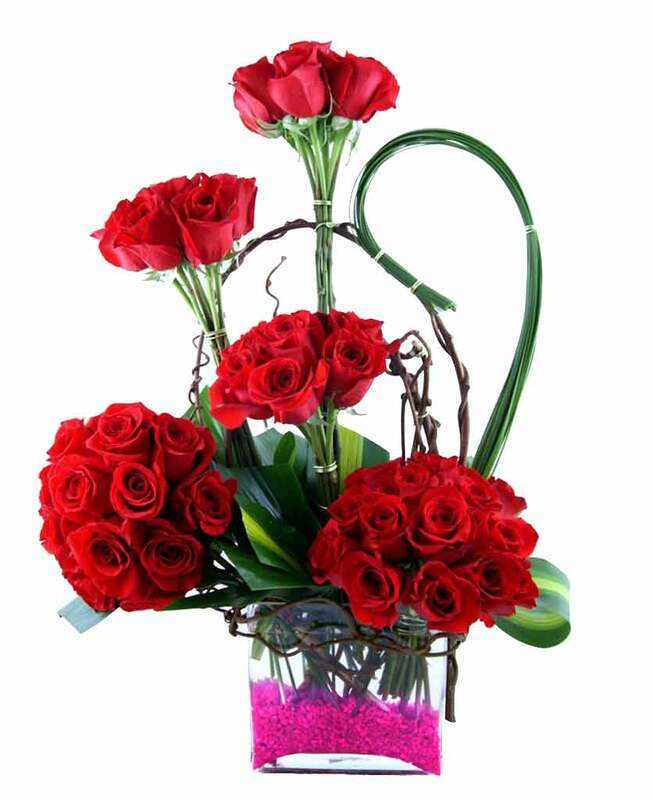 Are you looking for flower bouquets or lip smacking cakes for your dear ones staying at Bhilwara? 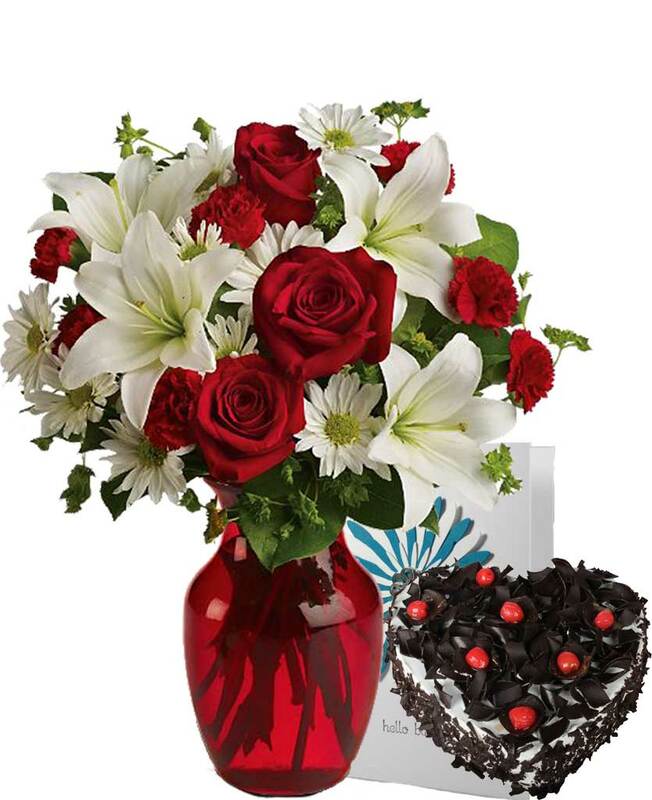 If yes then, you must visit the website of Myflowergift.com. 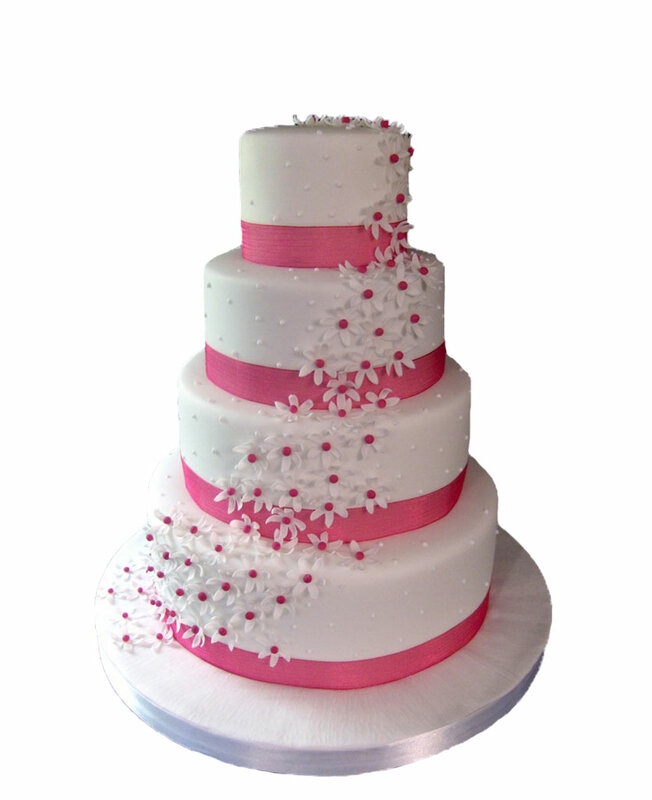 Here, you will come across different types of cakes, flower bouquets and interesting combos that will definitely attract you.